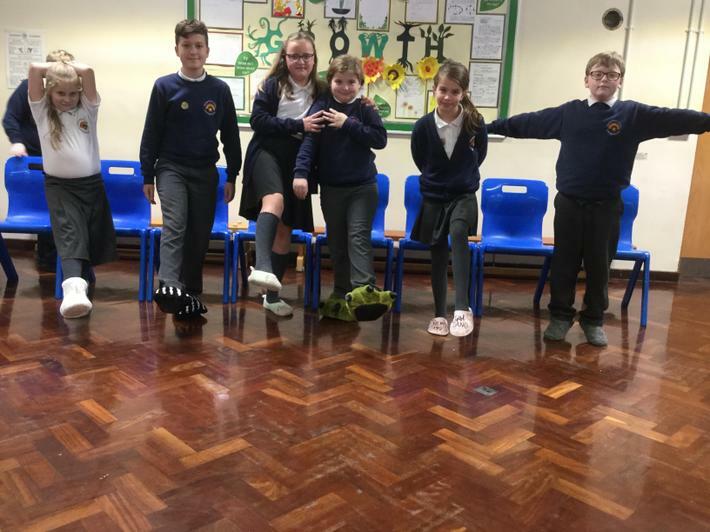 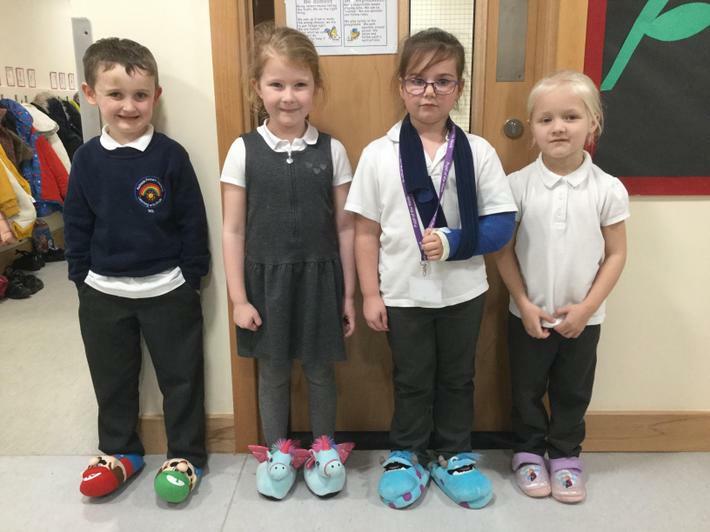 Children in Need - slipper Friday! 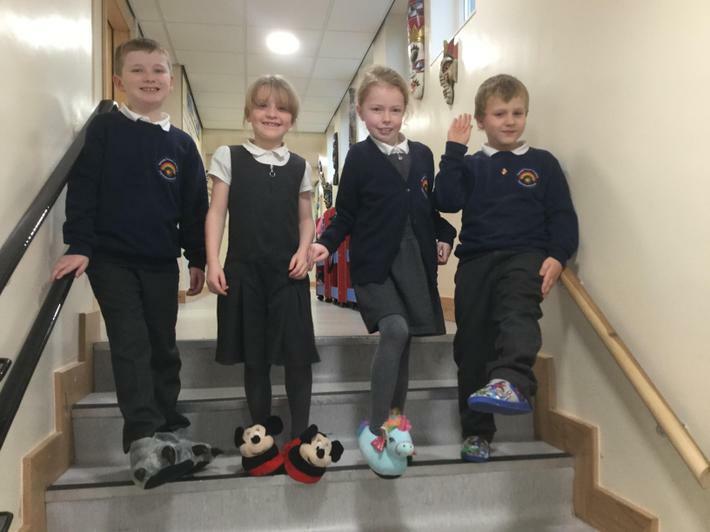 Today we have been raising money for Children in Need by wearing our slippers in school. 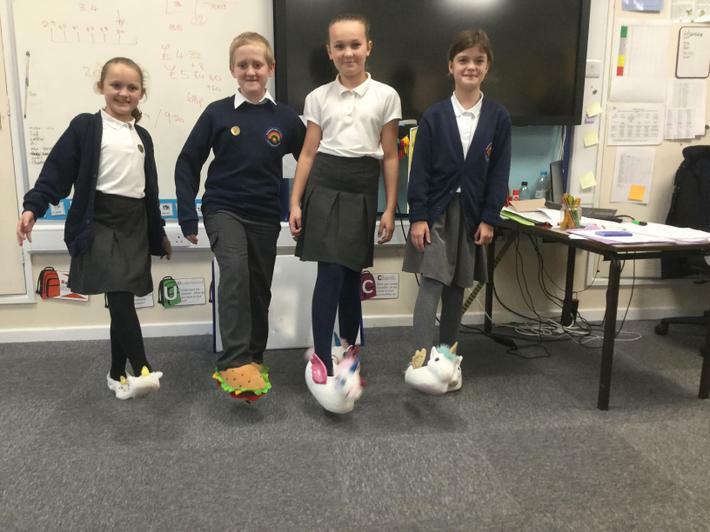 We have seen some fabulous slippers, lots of flashing unicorns and our feet have been warm and fluffy all day! 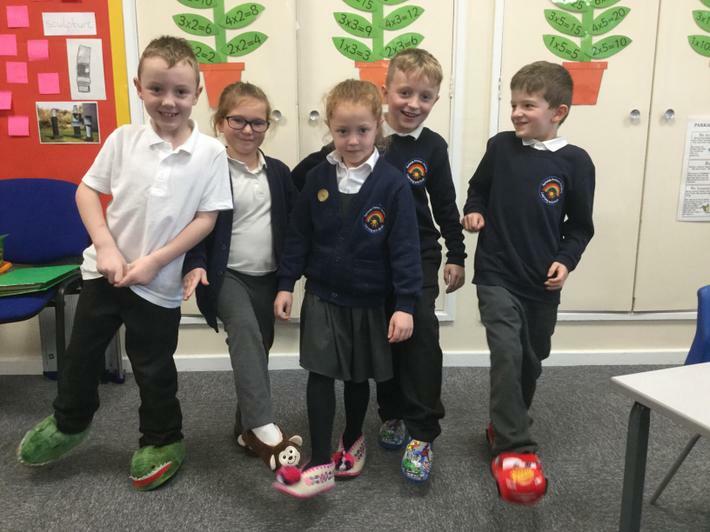 We have raised a fantastic £165 for Children in Need.